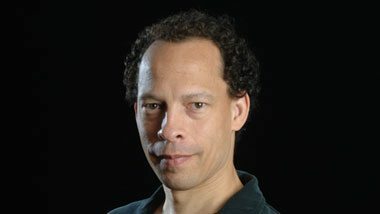 Author Lawrence Hill has been appointed to the Order of Canada for his writing representing black history in Canada and for his charitable efforts to help girls and women in Africa through the Aminata Fund, named for The Book of Negroes protagonist. 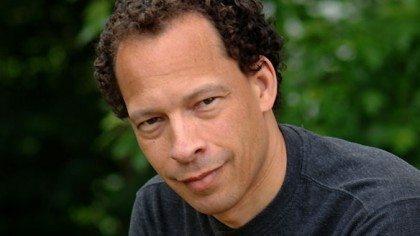 Hill’s latest novel, The Illegal, is due from HarperCollins Canada in September. Along with Hill, business executive and The Digital Economy author Don Tapscott and St. Joseph Communications president Douglas Knight were also recognized with the Order. Author, Toronto Star journalist, and disabled persons advocate Barbara Turnbull was honoured posthumously. Recipients will be presented with their insignia at a ceremony to be held at a later date.